For guilt free days out or for those who work long hours, our day care service is perfect for you. Daycare is currently available in Maerdy, Wrexham, Ruthin and Corwen. We are expanding all the time and we may have a location near you soon. No need to leave your dog in the car, worry about getting back for your dog or coming home to an accident. Leave your dog with us in warm, comfortable surroundings. 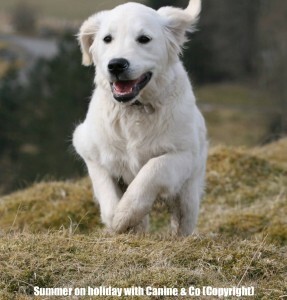 During the day your dog will be walked, receive plenty of fuss and attention and be kept stimulated throughout the day. 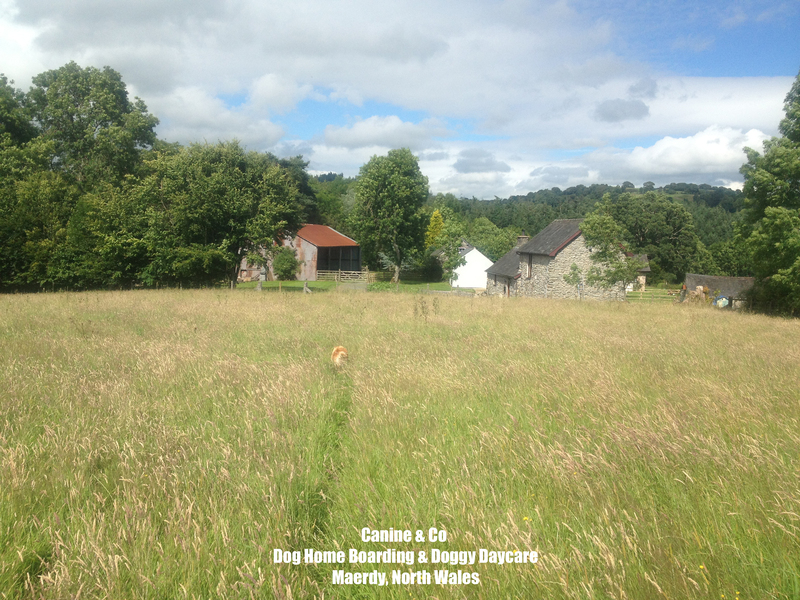 Our doggy daycare service is exclusively based within our dog carers homes and not in an external purpose built outbuilding. This means they are looked after within a family home receiving one on one care, love and attention. As such we are limited on the number of dogs accepted each day to maintain this personalised level of care. For regular daycare customers, the cost is £20 per day. Please note that the daycare cost is for up to 10 hours of care in anyone day. Any care required outside the 10 hours will incur an extra cost of £2 per hour or part of. For non-regular daycare customers the cost is £25 per dog for up to 10 hours daycare cover. (Extra cover can be provided at a cost of £2 per hour or part of outside the 10 hours). For daycare during a weekend or a bank holiday there is a supplement of £5. To book your dog into daycare please click here.